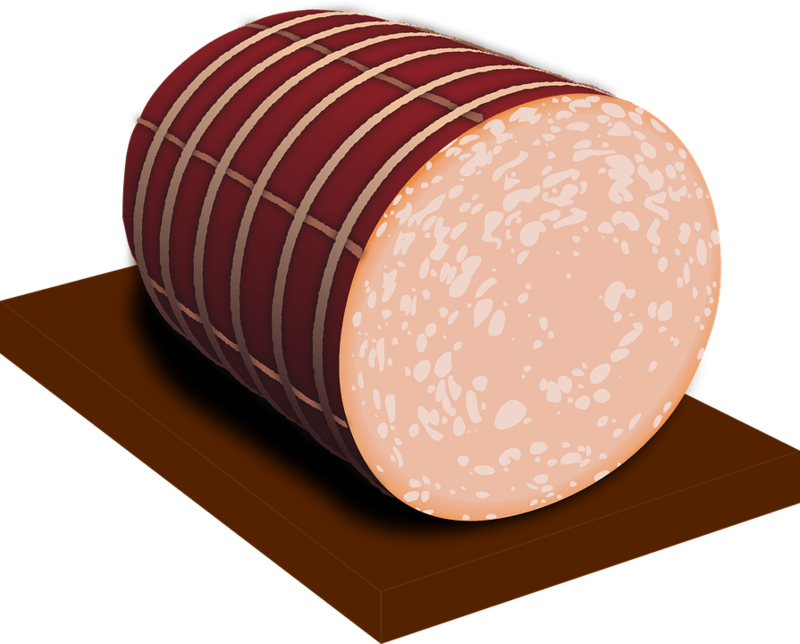 Any platform that offers you business by aggregating you with hundreds of other freelancers who offer the same service you provide is just a baloney factory and you’re the baloney. What that platform is going to do is relentlessly, and quite literally thoughtlessly (as by and large it will be run by algorithms), squeeze out every last bit of productivity from you at the lowest possible cost to the system. Just like a baloney factory, it can only profit by selling lots of baloney. It’s sandwich meat after all. Nobody wants to pay a lot for just a sandwich, no matter what’s inside. It’s a great deal if you’re in the business of selling baloney. You get as much raw product as cheaply as you can, then blend and mash it up into one uniform product that can be thinly sliced and sold in high volumes at a good markup. As long as the quality is good enough and your customers aren’t dying of listeria, there will be a market for your lunch meat. But if you’re the meat, i.e., you’re the product – which is what every professional freelancer is – than signing up up to join a baloney factory platform in the hopes of getting a few extra small jobs that will earn you far below your normal market rate is the stupidest thing you can do. It is basically handing over control of your brand to an entity that wants to mulch your brand into an unrecognizable piece of “good enough” and in the process degrade the quality of your work and your industry. There’s a reason you’re a freelancer, remember? If everyone just wanted to be served up on AI-led platforms to the lowest bidder than you’d be better off looking for a job that also offers you benefits, paid vacation and all the other perks you forgo when you choose to work independently. But I’m guessing if you actually chose freelancing it’s because you value your autonomy and you value your time and you care about what you do and you want to do it for clients who understand the value you bring and are willing to pay for it. Those clients aren’t using platforms to outsource their little five dollar jobs to. They are people with whom you have developed a relationship. They found you because you care so much about your craft, you write about it online, share the products of your work when and where you can, and genuinely want to be thought of as the go-to person in your field. If that sounds more like you, take a pass on the mustard and prepare to be the main course with all the trimmings. Be chosen for who YOU are and what YOU do. Don’t let yourself become anonymised filler in someone else’s pipeline. There’s no way to go but down if you choose that path. You may get a few low-value, quick jobs, but you’ll never grow and get recognized and you’ll never earn what you are worth. And if you work for less than you’re worth, then ultimately you diminish yourself, and sabotage your own best chance at success.